Relax. Entertain and Dine. 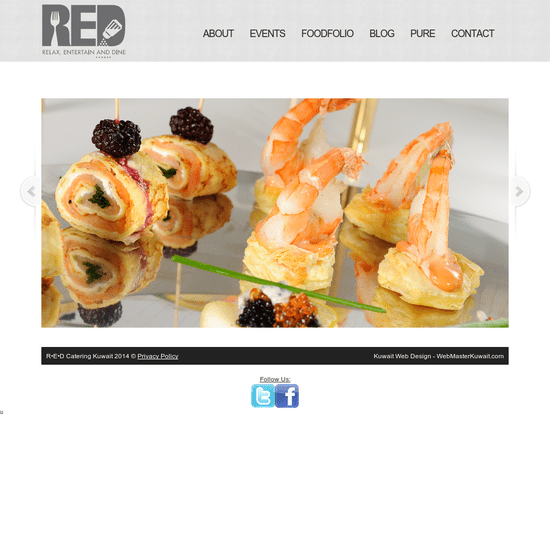 Kuwait’s Premier Catering & Event Service – RED Catering Kuwait.